Boulder City High School is part of Graduation 2016, a program where students study wildlife from the sixth grade until they graduate high school. The program was implemented so the class of 2016 could develop a fondness for the outdoors to celebrate the National Park Service’s 100th year in 2016. The students began as sixth-graders at Garrett Junior High School where they were given notebooks that they kept until the field trip April 10. Having kids stay together through high school was a priority for schools to be invited to the program, she said. Boulder City is one of five participating schools. 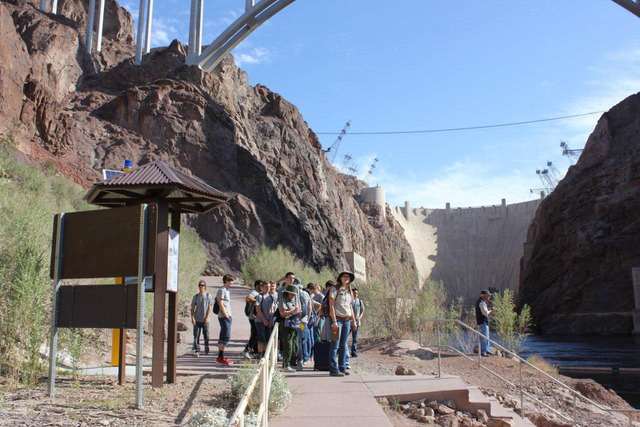 Throughout junior high, students took field trips and filled their notebooks with drawings and facts about the outdoors. As the kids entered a new grade, a different field trip awaited them. 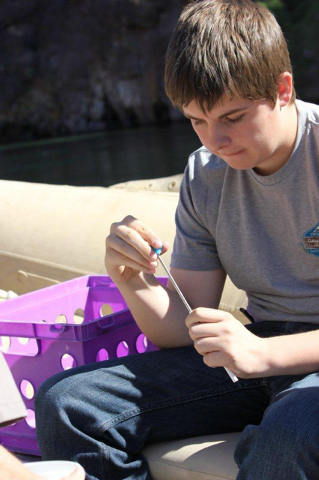 Students first studied the biodiversity of the Lake Mead National Recreation Area. When they became seventh-graders, they delved into a more geological focus. By the eighth grade, students focused on the science and history of the park. 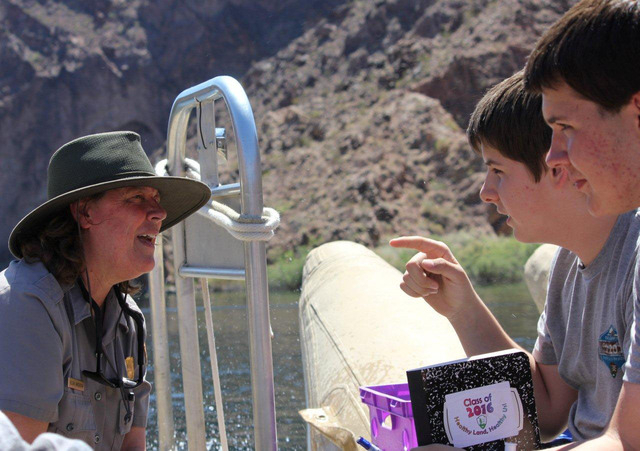 As ninth-graders, students did not go on a field trip, but worked with school counselors and attended career fairs to gain a stronger insight of employment within the National Park Service. In the months leading up to the field trip, students attended two assemblies where they learned the art of nature writing and sketching. To help pay for the rafting trip, the Park Service provided the high school with a Parks as Classroom grant. Anderson said it received assistance from Black Canyon Willow Beach River Adventures, the Outside Las Vegas Foundation and the Great Basin Institute. Although some students did not make the 12-mile rafting trip, those who did treasured the opportunity. 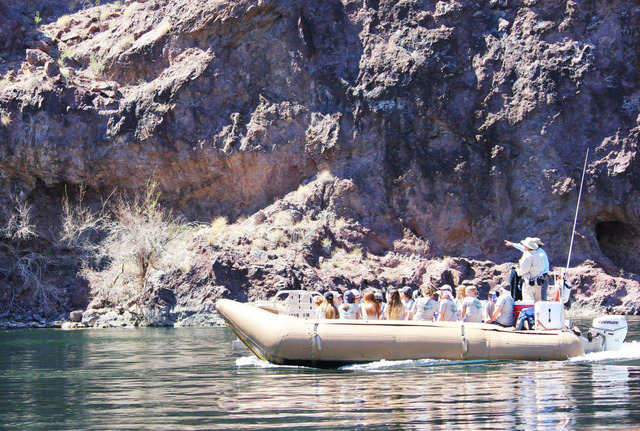 The raft experience was the last field trip planned for Graduation 2016. Anderson said she’s hopeful that Lake Mead National Recreation Area will set up an internship program that will allow students to stay involved. It’s a work in progress, she said. Anderson also said she wants to put together an exhibit that features creative writing, photography and sketching from the field trip for the Las Vegas Book Festival in October. Boulder City Review contributor Laura Hubel assisted with this article.